Get ready for a fun, entertaining show celebrating America's jazz banjo stars and stories from award-winning banjo star Cynthia Sayer and her band. Cynthia will be joined by John Orsini on reeds, Don Mopsick on string bass and Tony Vigilante on drums. 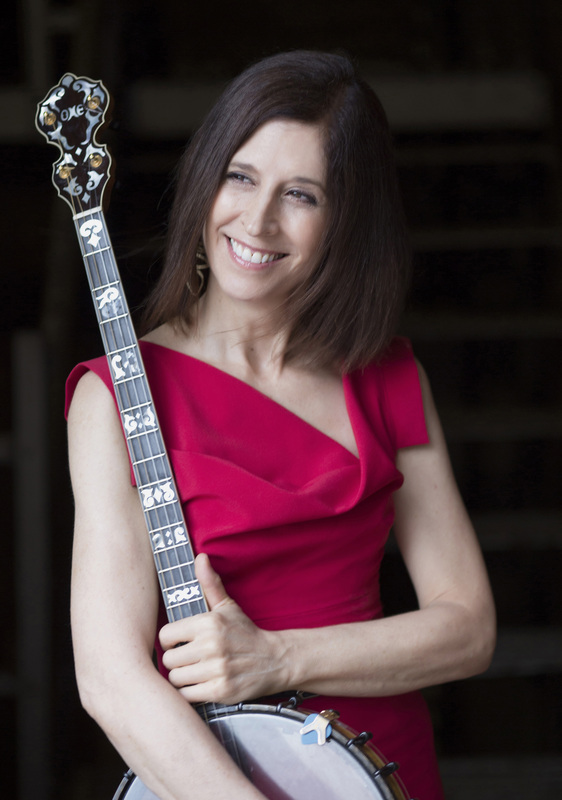 Packed with swinging music that ranges from the Great American Songbook and old favorites to novelty tunes, vaudeville, and virtuoso classics, Cynthia is sure to give you a memorable, toe-tapping experience of the 4-string-banjo, America's joyful jazz instrument. All tickets are the same price no matter where they are in the theatre.